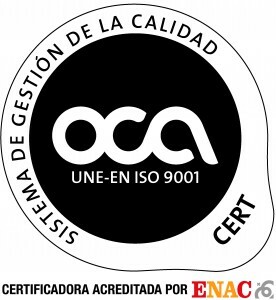 Using a great variety of measurement intruments help us to assure the quality our clients need in the mechanization on their products and we also we got our Quality Management System certified according to ISO 9001. 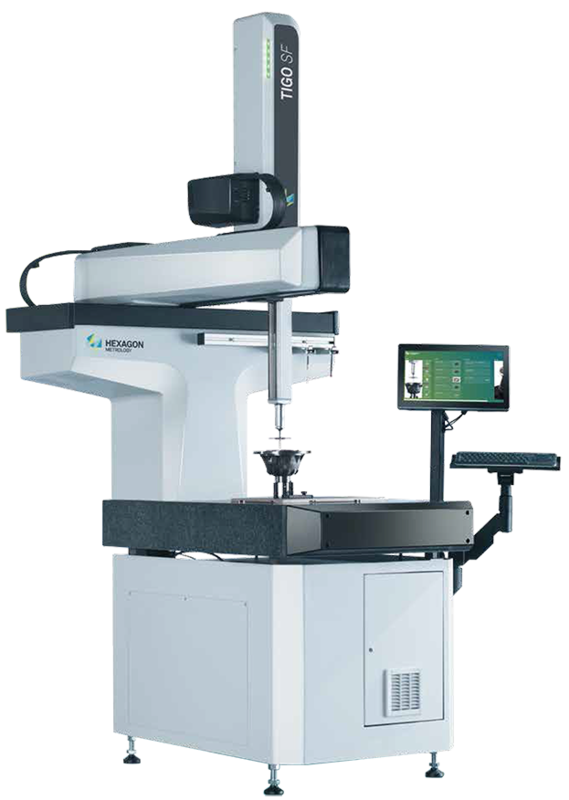 We perform self-controlled tests with fully computerized systems using callibrated measurement equipment. 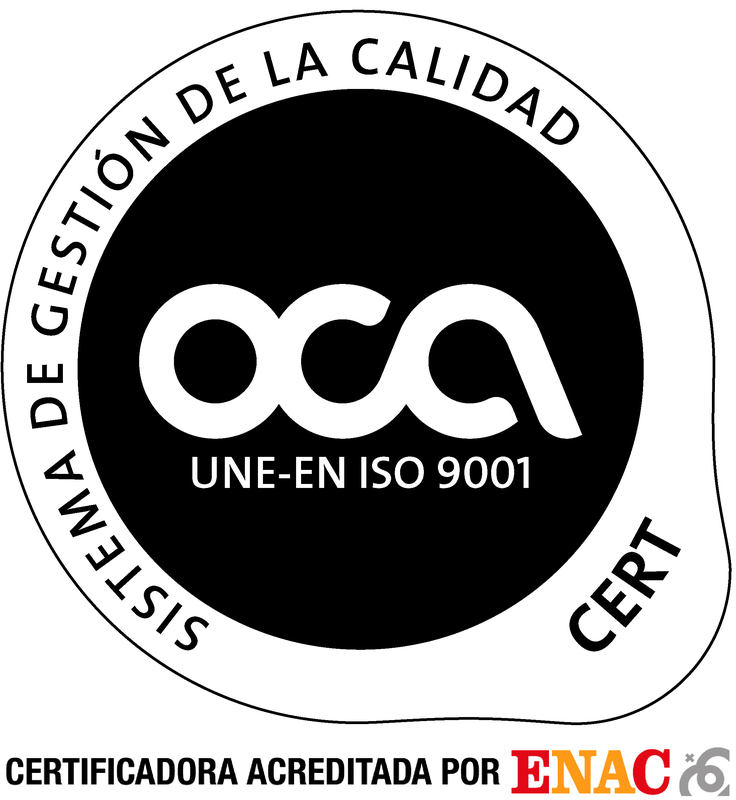 TORNEADOS DE PRECISIÓN, adapting to the qualit needs – Productivity demanded by a market increasingly competitivly, he(she) has a System of Management of the Quality, described in the Quality manual and developed in the Manual of Procedures, in conformity with the requirements of the International Norm ISO 9001:2008. The principal aim is the satisfaction of the Client. The Management will stimulate the improvements necessary for the obtaining of the aims. To advise of the way most adapted to our clients. The Quality is capable of a constant improvement. The failures must be in use for learning and eliminating the sources or reasons that have generated them. The Quality demands the collaboration and participation of all the levels and for it the information, communication and formation are indispensable. The Management assures that his Politics of the Quality is understood and accepted by the whole personnel; and with the contest of internal audits it checks that the System of Management of the Quality supports his efficiency and adequacy.